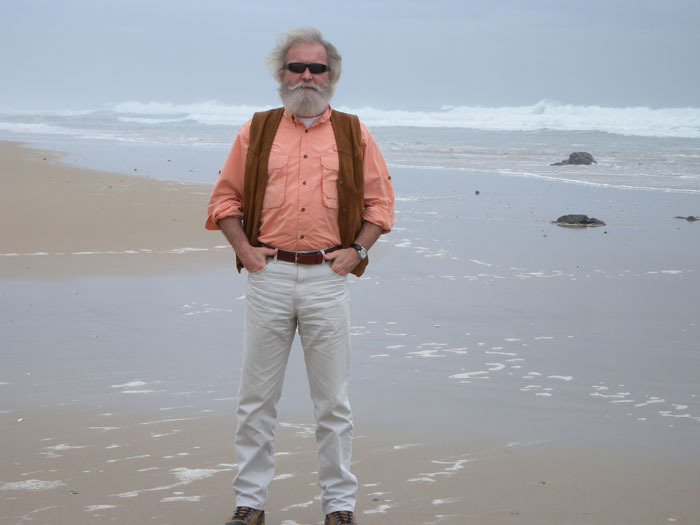 Conservation Visions Inc. is a global wildlife initiative founded by internationally renowned scientist, wildlife expert and conservationist, Shane Mahoney. It’s a private company focused on providing a broad scope of comprehensive services to stakeholders in the international conservation community, including industry leaders, governments and NGOs. Services range from creating scientific research solutions to offering policy advice to generating public communications. In fusing science, collaborative management, and a passionate concern for nature with emotive speaking, writing, and filmmaking, Conservation Visions Inc. will work with clients and partners to develop relationships that will advance conservation and the idea of stewardship in the 21st century. Conservation Visions Inc. will educate and inspire the general public and sustainable use community on why conservation matters; promote sustainable use as a conservation mechanism worldwide; reestablish conservation as a social movement by promoting the concept of ‘citizen conservation’; build strong and diverse conservation coalitions by building upon shared ideals; encourage and enable stakeholders to take action for wildlife and human heritage protection; reinvigorate the idea that wildlife belongs to everyone, and ultimately effect positive change for wildlife and humanity. Conservation Visions Inc. is governed by both moral obligation and ethical purpose to speak for the wild diversity of the planet and to defend and support the cultural diversity of humanity. The corporation’s worldview embraces all effective approaches to conservation that are confirmed by science and experiential knowledge, and that recognize man as an integral part of the natural world. Conservation Visions Inc. believes the conservation of nature is a core responsibility of citizenship and that mankind shares a stewardship obligation to all living things. Shane Patrick Mahoney is the President and CEO of Conservation Visions Inc.. A Newfoundland native, he holds both an Honors and a Masters of Science degree in Zoology from Memorial University of Newfoundland. 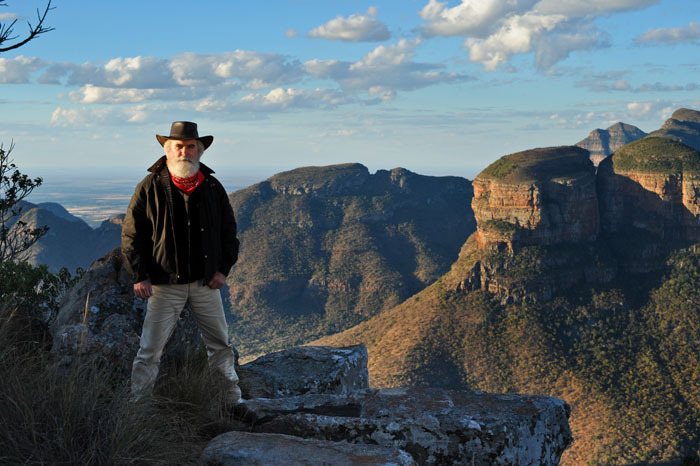 Mahoney has over 30 years experience working primarily as a scientist, wildlife manager, policy innovator and strategic advisor; but also as a filmmaker, writer, narrator, tv and radio personality, and lecturer – all within the scope of the greater conservation world, encompassing both the scientific and professional wildlife communities, as well as NGOs and the hunting and non-hunting public. 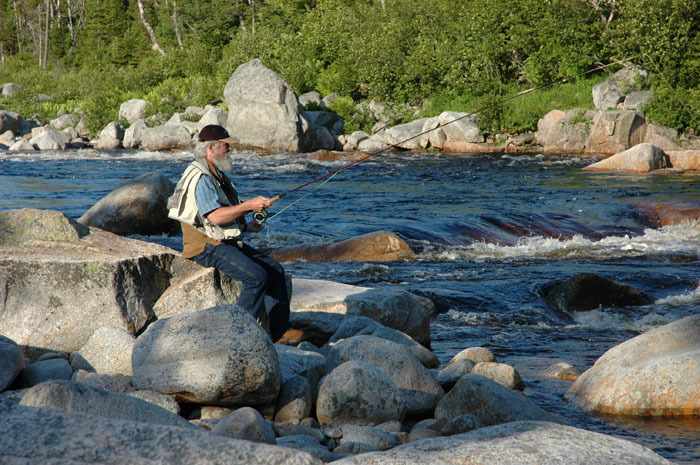 He was employed by the Government of Newfoundland and Labrador from 1979 through 2014, and served in a variety of leadership roles, ranging from Senior Field Researcher to Executive Director of Science/Wildlife and Protected Areas. Most recently, he held the position of Executive Director of Sustainable Development and Strategic Science, where he was also responsible for establishing and launching the Institute for Biodiversity, Ecosystem Science and Sustainability, which has, for the past 14 years, funded graduate student research at numerous universities in North America and Europe. Mahoney’s own extensive scientific research, through which he has taken lead roles in both fieldwork and lab work, has been published in over 50 papers, appearing in 18 peer-reviewed journals and 8 published book chapters. 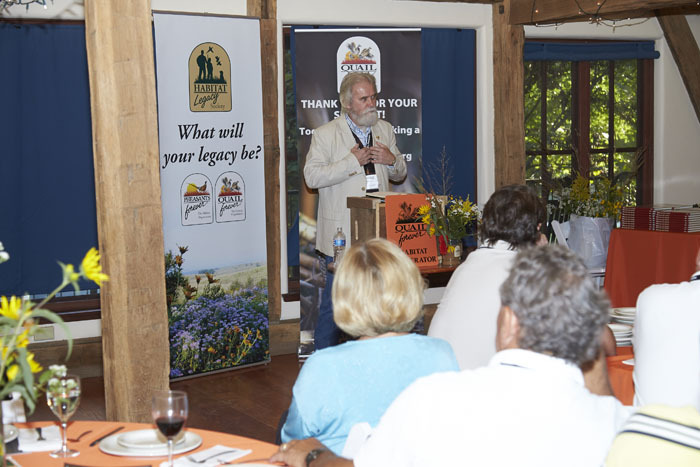 A vocal proponent of sustainable use, and a recognized expert of the North American Model of wildlife conservation, Mahoney has garnered much recognition for his conservation work, receiving awards and accreditations within hunting and academic circles alike. 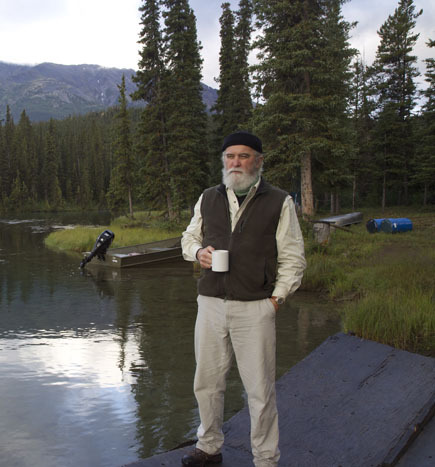 He was awarded the Gold Medal in Wildlife Science by the Caesar Kleberg Institute, was named International Conservationist of the Year by Safari Club International, was listed as one of North America’s 25 Most Influential Conservationists by Outdoor Canada Magazine, and nominated for Person of the Year by Outdoor Life, to name a few accolades among many. 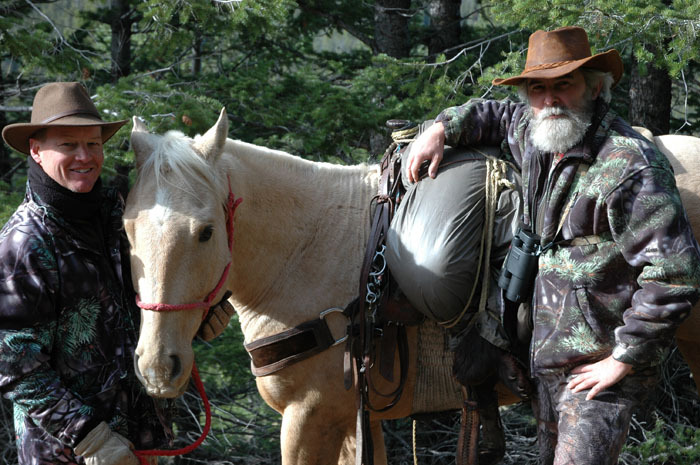 A strong believer in the benefits of communicating about conservation to the general public, Mahoney has written more than 100 popular articles, which have been featured in more than a dozen print magazines, and his work appears regularly in such well-read publications as Sports Afield, North American Hunter, and in the Swedish magazine Big Game. 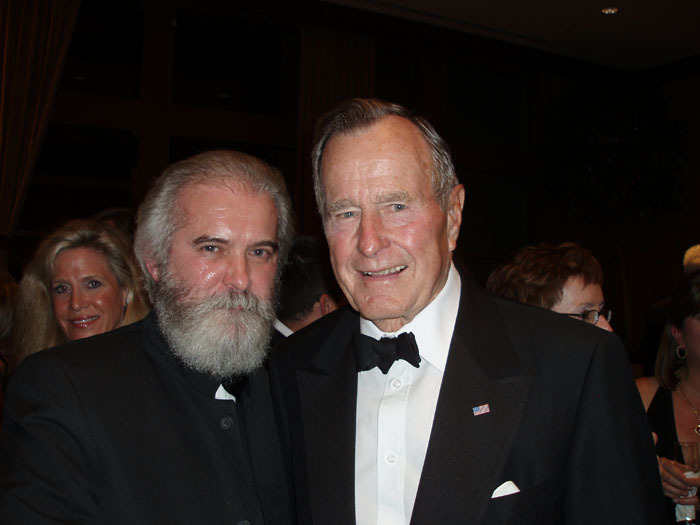 He has appeared as host or narrator for a variety of television and radio efforts, including the Sportsman’s Channel’s World of Sports Afield, Leupold’s Big Game Profiles, and Boone and Crocket Country. He’s collaborated with media giants such as the British Broadcasting Corporation and National Geographic to create and produce award–winning films. Mahoney has delivered keynote speeches or plenary addresses on more than 60 occasions; has led dozens of workshops, participated in endowed lectures at a host of conferences around the globe, and has accepted a total of 18 professional appointments. In addition to his responsibilities to Conservation Visions Inc., Mahoney serves as Vice-Chair of the Sustainable Use and Livelihoods (SULi) Specialist Group for the United Nations’ World Conservation Union (IUCN). He also serves as the International Liaison for The Wildlife Society, and is an Expert to the International Council for Game and Wildlife Conservation (CIC), as well as a Director of Conservation Force. “One Natural World, One Humanity, One Chance… Conservation Matters” – Conservation Visions Inc.’s motto neatly summarizes Shane’s vision, and his belief that conservation is more important today than ever before.